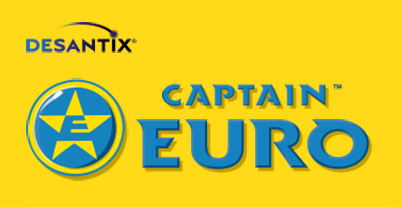 Captain Euro | Europe's superhero! The European Union is another layer of protection for national democracies. In this episode the European Superforce protects judges and courts from undue influence. Why deal with national political issues of great importance when politicians can just use Brexit as a never ending excuse? But time is running out. 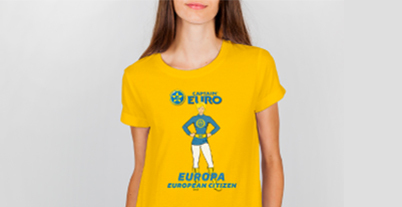 Be Ready to Defend your European Citizenship! 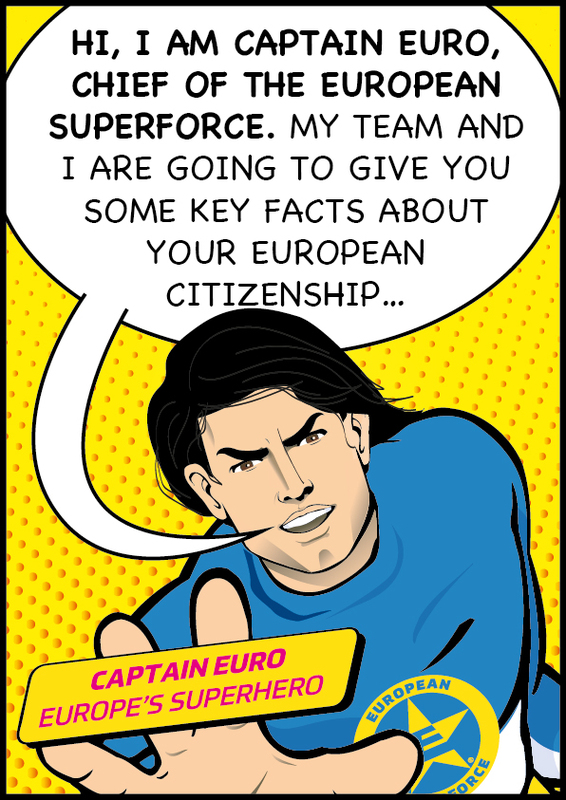 The European Superforce team explain the value of being a European Citizen…but VIPERA crime syndicate lurks in the shadows. Captain Euro, how to be a cool European! Being a cool European is a full time job. Here are some tips. 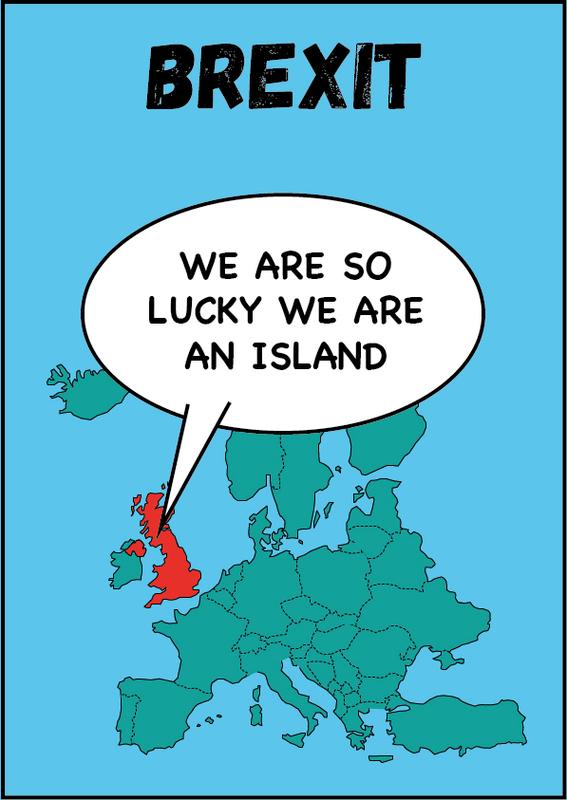 Being an island can have its advantages but are they an illusion? 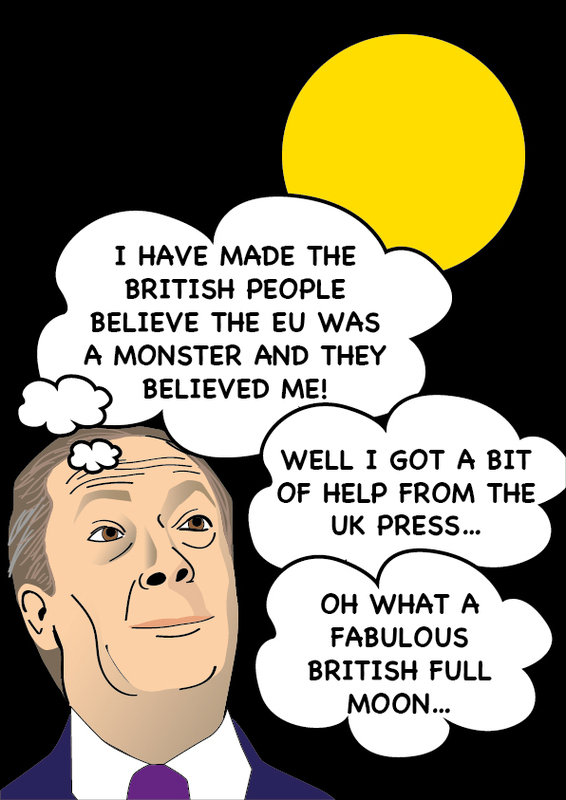 Nigel Farage stares into the night but a new day never seems to arrive. 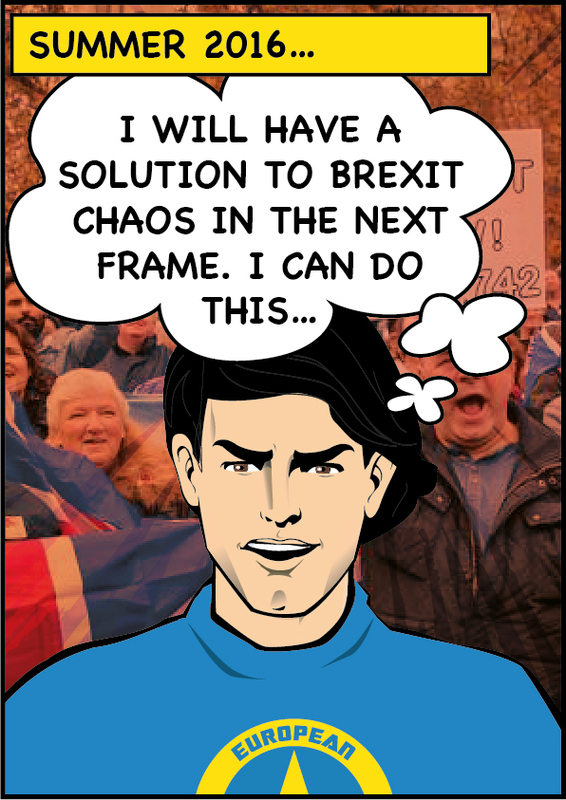 Captain Euro is trying to stop Brexit but he is finding it somewhat difficult. Boris Johnson has recently being pranked by Russian callers posing as Armenia’s new Prime Minister and suddenly he sees a new career ahead for him. Brexit is going really bad and Theresa May asks Captain Euro for help. But will he help her? 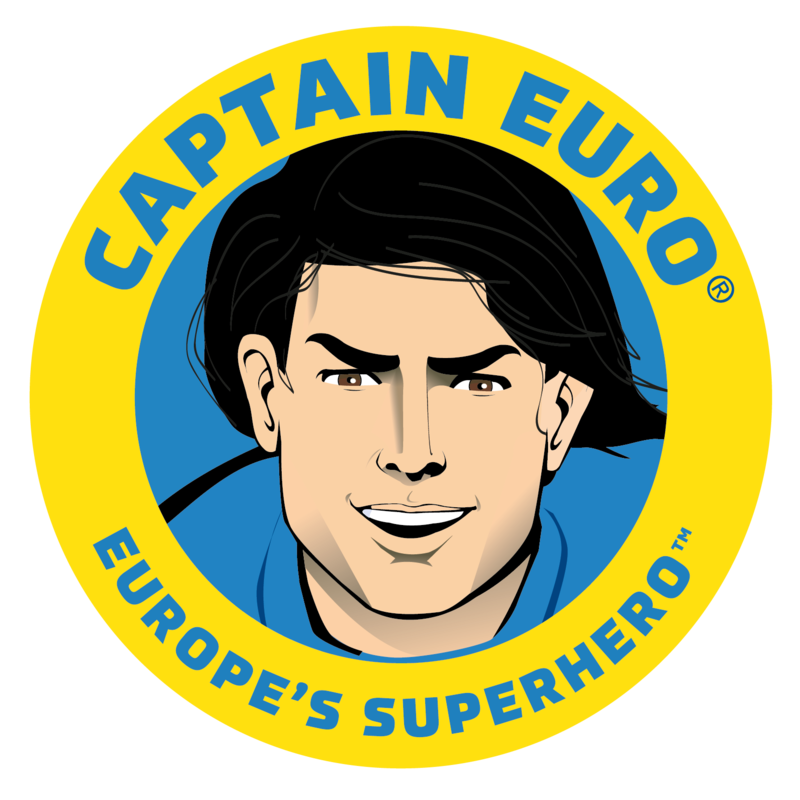 Captain Euro® is Europe’s Superhero and the leader of the European Superforce™, a special missions unit, using direct action to solve security sensitive situations around the world. Together with his ally Europa and his loyal team they fight evil crime syndicate VIPERA, led by Dr. DIVIDER. Europe now has a direct line! 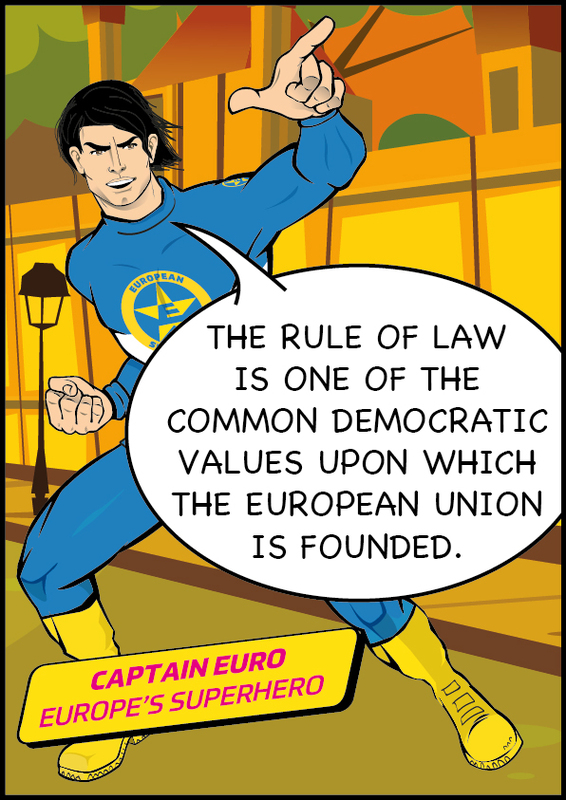 Captain Euro - Europe's Superhero and leader of the European Superforce! You can use the contact form below to send us a message!